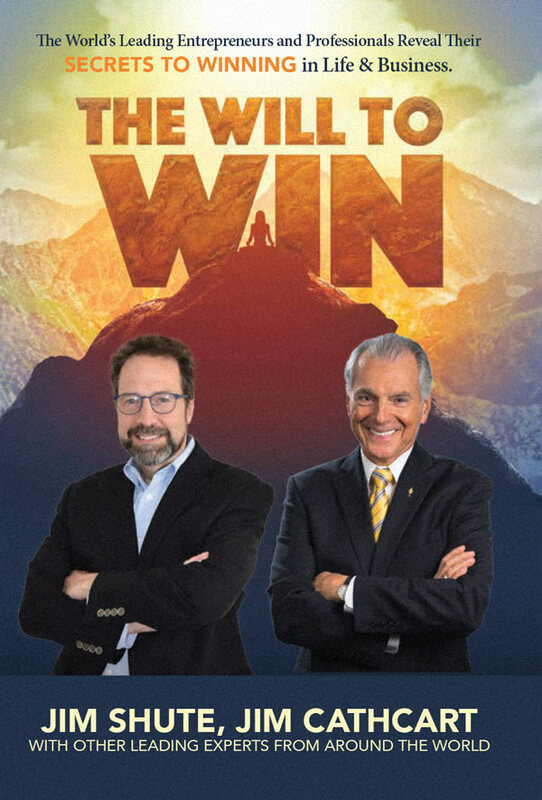 with Jim Cathcart and Jim Shute. Founder & President: Pro-active Learning, Inc.
Jim Shute has been helping people to succeed through learning and professional development for over 35 years. A career-long sales professional, Jim is founder and president of Pro-Active Learning, Inc., a company that develops and delivers sales and customer service training programs for companies in premium market sectors. A graduate of The Pennsylvania State University, Jim began his career in the corporate communications field, selling and producing corporate presentations, meetings, and video programs for Fortune 500 companies. 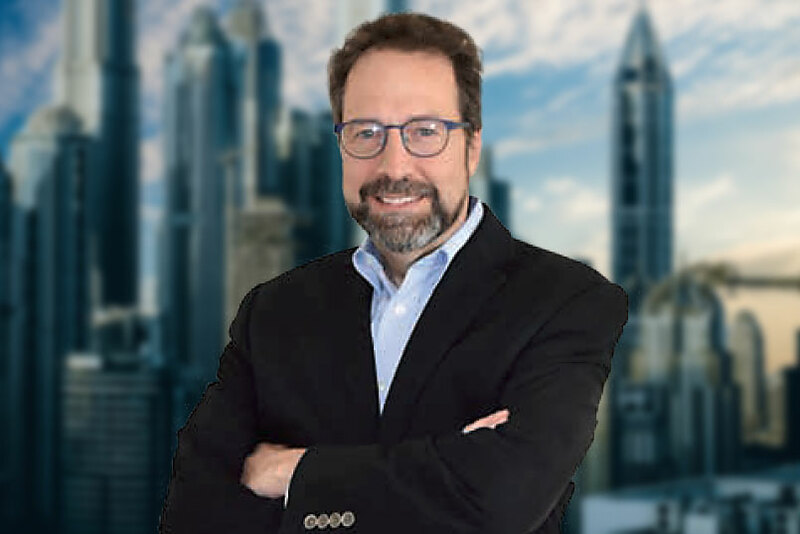 In the early 1990’s, he became involved in the corporate training arena, working for Philadelphia-and Princeton-based consulting firms before becoming a partner in a corporate training, systems, and incentive/recognition provider. Jim has both developed and overseen development of instructional programs in a wide variety of media including seminars/workshops, self-study programs, interactive multimedia, eLearning, and special events. Clients have included Bristol-Myers, Correct Craft and Johnson & Johnson—along with a who’s who among premium automotive brands (Audi, Aston-Martin, BMW, Jaguar, Land Rover, Lexus, and Porsche). 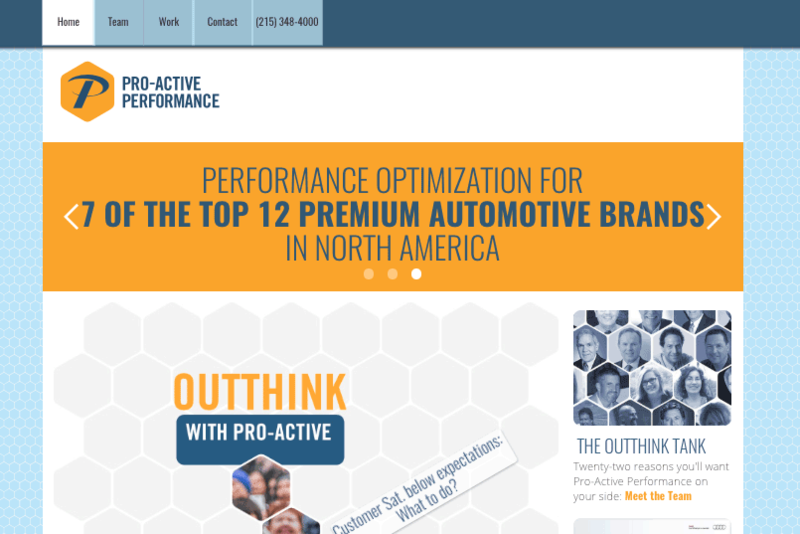 Pro-Active Performance is an agile team that combines extensive skills and experience in the areas of analysis, design, and development of content/information, and delivery of the resulting knowledge and skills to people within organizations. Pro-Active has developed and delivered sales, customer experience, and process improvement initiatives that have produced measurable and sustained results for its clients—including a Brandon Hall excellence award for a 500%+ improvement in lead follow-up activities. As Founder and President of Pro-Active Learning, Jim provides direct consultation and sales training services to companies selling professional services or other high-ticket, complex products. Jim can help your organization develop a targeted, strategic approach to selling—along with providing practical training and tools to support your sales efforts. Jim is adept at providing approaches that make sense for both seasoned sales professionals as well as those who may be new to the profession of selling.